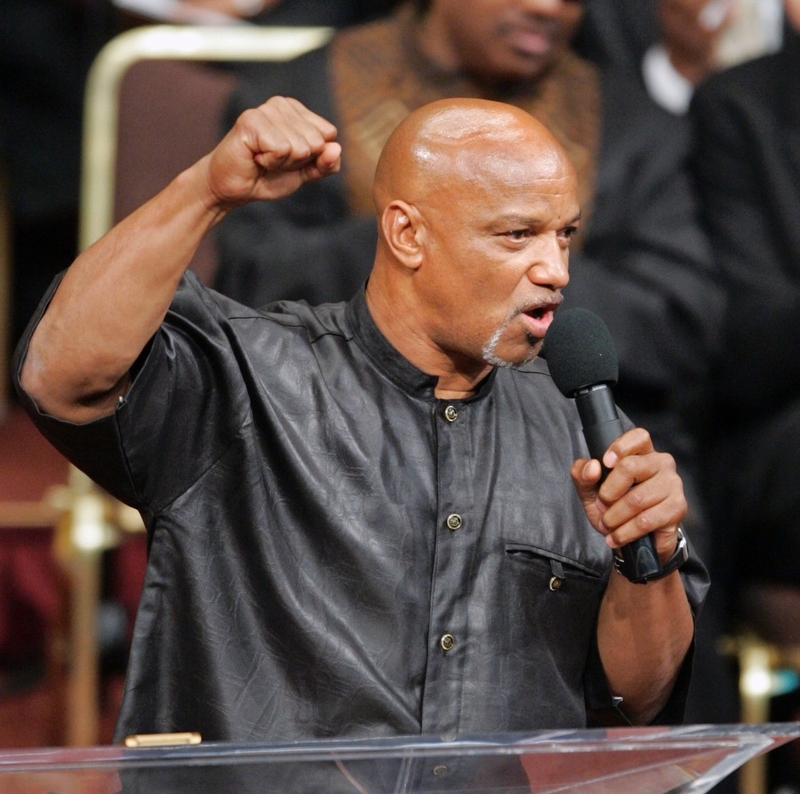 Although we don’t know all the facts, high blood pressure is suspected in the death of our dear revolutionary comrade Geronimo Pratt, who died in our Motherland Africa, on Thursday. We loved our brother for his revolutionary legacy that included spending 27 years behind bars, partly because a faction of the Black Panther Party would not come forward to testify that he was in Oakland at the time he supposedly murdered a white woman on a Los Angeles tennis court. The FBI also had wiretaps to prove he was at a BPP meeting in Oakland, but they refused to submit their evidence since it was not in their Cointelpro handbook (Counter Intelligence Program to disrupt the Black Liberation Movement, especially any leader, large or small, capable of inspiring the masses with the ideology of revolution). For sure, they took out Malcolm X and Dr. Martin Luther King, Jr. Others they jailed or forced into exile or into drugs and insanity. Geronimo Pratt (Imagine Obama and the Imperialists used the code name Geronimo to assassinate Osama bin Laden) was finally released from prison after 27 years, after claiming innocence throughout his incarceration. The last time we saw him at a public event in San Francisco, he confessed he was not taking his high blood pressure medication. (Again, I am stopping to take mine as I write! ).Geronimo is a classic example of behavior practiced by a large number of North American Africans, no matter what class or caste, educated or uneducated. We know that even those North American Africans with full health insurance do not take full advantage of it. Whether it is due to our long history of Medical Apartheid (see the book by the same title—and we are advised not to read this book alone) that has made us righteously fearful of the medical establishment, known to be another enemy of our people, due to forced experiments throughout slavery and after, including the Tuskegee experiment on black people who were subjected to syphilis, or the simple fact we live in a hostile environment that breeds high blood pressure from stress that many of us are in denial about, or simply ignorant about, thus we check out prematurely or sometimes it is a form of suicide to escape the stress. The hostile environment on the job, in the home, in the streets, is simply too damn much. We treated like a nigguh on the job, at the club, church, home, yes, by wife, husband, children, so we want out. Thus, we neglect our health, our medication, are appointments at the doctor. I am guilty of missing appointments, after appointments, after appointments. Sometimes I take my high blood pressure medication and sometimes I don’t. But let’s move from condition to prescription. Firstly, we know that we must remove the stress from our lives. I try to live in the No Stress Zone. I try not to worry about nothing. Do the birds and bees worry about tomorrow? One day at a time. Few of us can deal with a 24 hour period of time, so why do we worry about what happened yesterday and what shall happen tomorrow? Some of us, and sometimes I am guilty as well, worry about matters when the solution has arrived! The problem has been solved, yet we worry! Now something is very, very wrong with this picture. Somebody needs their head examined. Somebody needs a healing! But let’s be real, what is the solution to our conundrum? A woman at a program to feed the homeless said they have instituted blood pressure screening at the feedings. This is a nice step. But it seems to me the only lasting solution would be for our people to possess a hand carried device, similar to a watch or cell phone, or perhaps as part of the cell phone since they are so smart we can pay our bills with them, surely they can be instructed to test blood pressure on North American Africans, so we can monitor our blood pressure 24/7. We suffer too much stress for random or periodic monitoring. It must be 24/7. It was just revealed that even our children are suffering high blood pressure as well, so the problem is pandemic, intergenerational, thus it must be addressed with a solution that will encompass the entire community. If you see another way, a better way, please let me know. Thank you Bro. Marvin, I wholeheartedly agree with you. Racism is STRESS; continual exposure to external hate is very stressful. Poverty and unemployment is also seriously stressful. Being politically active brings extra pressure, because we are exposing our families to more danger, which they did not choose. And lawlessness that we are subjected to from the state and its organs of oppression.